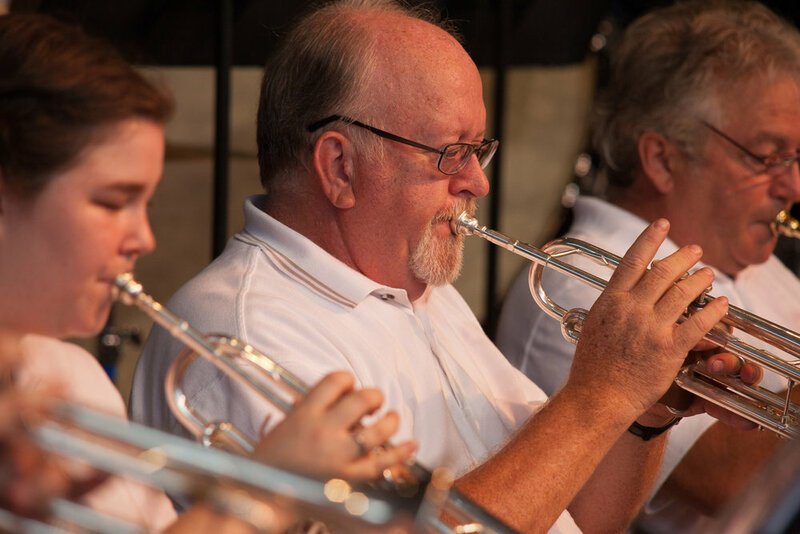 The Cookeville Community Band will present its first concert of the 2019 Summer Concert Series on Monday, May 27, at 7:30 p.m. in the Dogwood Park Performance Pavilion. Bookmark www.CookevilleCommunityBand.org for the latest news and concert information. Follow the band on Facebook at https://www.facebook.com/CookevilleCommunityBand/ and on Twitter at twitter.com/Cookeville_Band. Check the band’s social networking sites and this website for announcements regarding postponement or cancellation of a concert due to inclement weather. Anyone interested in joining the band should complete the Band Commitment Form or contact the band personnel manager. The Cookeville Community Band would like to thank our faithful followers and concert attendees as well as those who support the band! 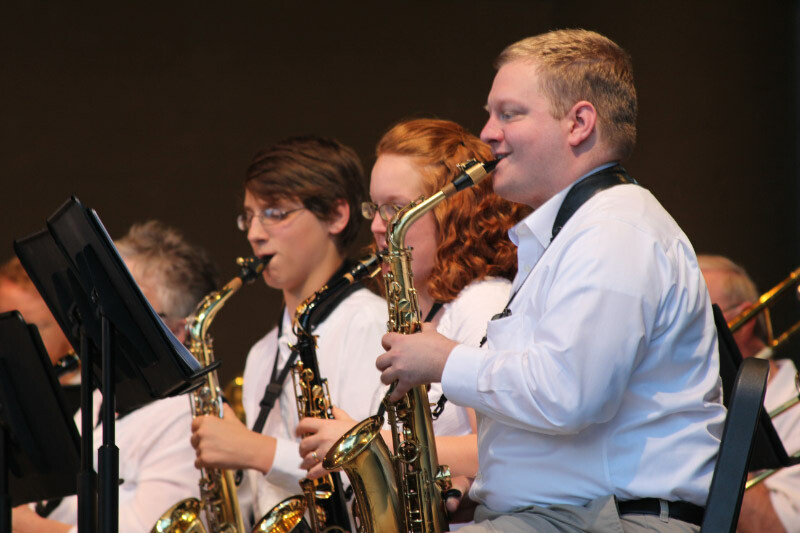 If the decision is made to cancel an outdoor concert in the Summer Concert Series for weather-related concerns or another reason as deemed necessary by the Cookeville Community Band leadership, the concert will be rescheduled for the following Monday evening, unless another event is already scheduled at the Dogwood Park Performance Pavilion for that date. Announcements will be made prior to a cancelled concert on this web site and/or on the Band's social media, Facebook and Twitter. Find out about our organization and how to join the band. Find out how you can become a contributor to the band.